Our latest single is now available on iTunes. 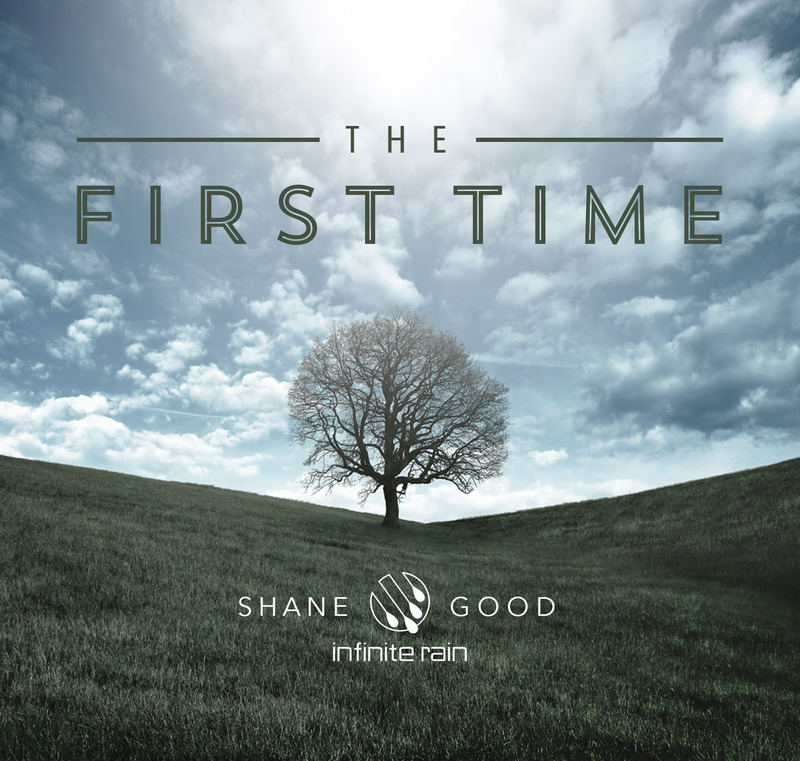 "The First Time" was written out of a desire to be brought back closer to the Lord. Many times we forget how far we have fallen. I hope this song encourages the listener to seek the Lord. 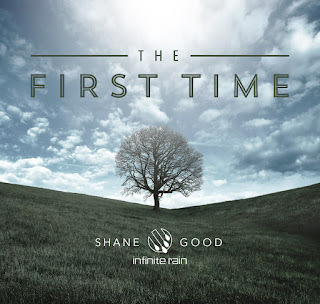 The song was written by: Shane Good and features the vocals of both Shane (lead) and Julie (backup).